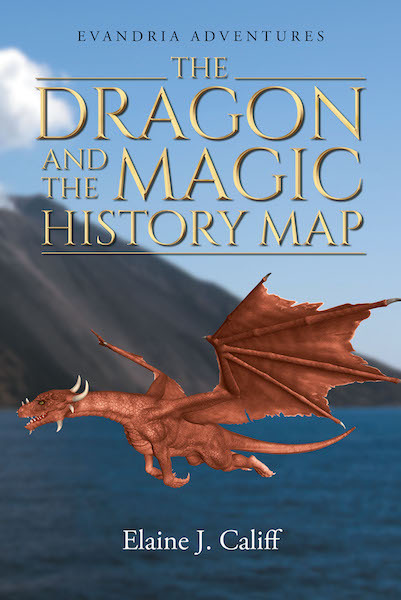 Explore the Magic History Map with Princess Alexia and find out what happened long ago on the Planet Evandria, where talking animals flourish and mythical creatures come to life. Join a courageous band of friends on a journey to Dragon Island as they overcome vicious attacks, violent storms, and challenging obstacles. Meet some unusual characters who unite in the attempt to reclaim the priceless national treasure, and expect to hear from the Star Prince, who pierces the darkness when hope has vanished.